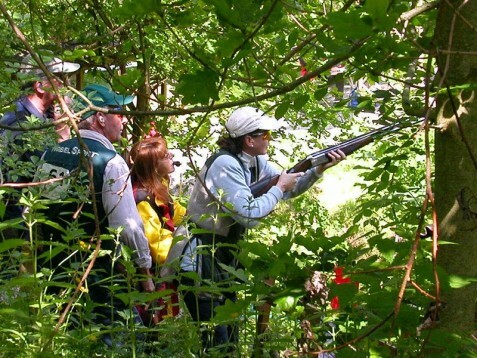 Immersed in nature and supervised by a team of experts monitors you can try your hand the joys of hunting "clay pigeon"! 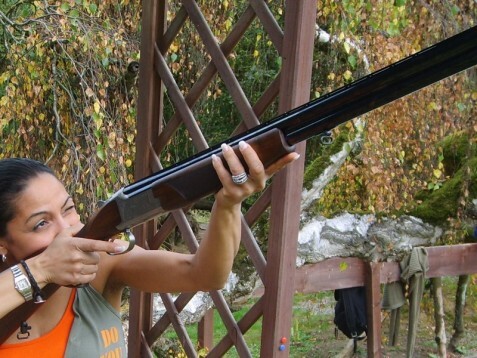 If you are looking for a unique experience, "Discovery of the Sporting Clays Shooting" will delight you! 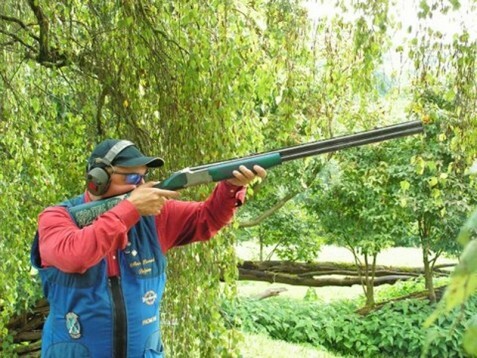 Supervised by instructors certified by the Association of Shooting Instructors you will discover this discipline shooting high in a wooded setting in the Meuse valley. Led by the enthusiastic instructors, you will combine security and relaxation during golf hunting Belgian National Clay Shooting Center. The price includes 50 cartridges, rental of Browning shotgun and supervision by a professional. Initiating shooting is available from the age of 14. This shooting experience is not subject to weather conditions. The duration of the experience depends on the number of participants and their needs. You and many others. No special number limit of participants. The experience can be started even if there is only one participant. Spectators are welcome and can watch people shooting from a safe place. No special clothes are required. 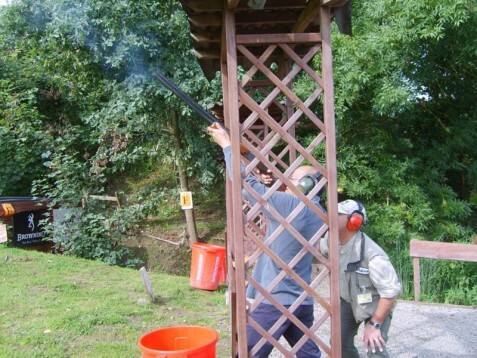 Initiating clay pigeon shooting is available all year round, Monday to Sunday, on reservation. Het kleiduif schieten is een geweldige ervaring op een mooir gelegen schietbaan bij Chateau Cherimont. Alleen jammer dat onze instructeur franstalig was (er zijn ook nederlandstalige); daarom niet de volledige score. 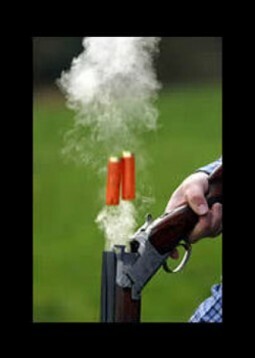 Initiating clay pigeon shooting is available all year. From Monday to Sunday, on appointment. 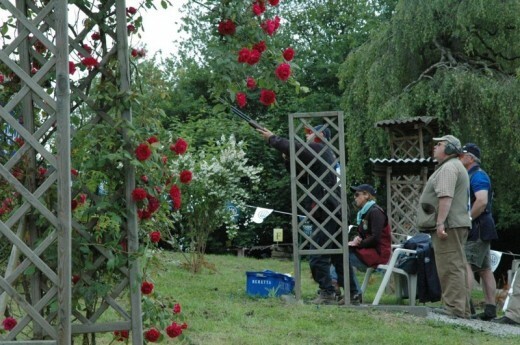 The Shooting Centre hosted the European Championships Compak Sporting Clays Shooting in May 2006. You have to be at least 14. Heeft u hulp nodig met dit cadeau, Initiating clay pigeon shooting?